2017 | 20:04 Ashley H. Arnold | Boots | Ellen Brenner - WATCH NOW! 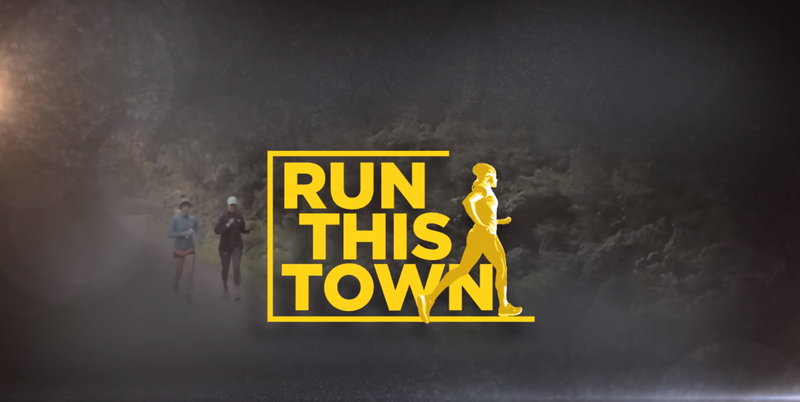 In this episode of Run This Town, we take you inside Rochester, NY—a city made for running. Here paved trails and greens spaces meander along the river and overlook magnificent waterfalls. Runs down city streets are architectural history tours by foot. You’ll also find enough endurance events to get you out almost every weekend no matter the season (no one hangs up their shoes in winter here; these New Yorkers are a seriously hardy crowd). Plus, Fleet Feet Sports Rochester offers a varied menu of training programs and running groups so you can get in shape and meet like-minded friends. So, sit back, and enjoy. This is Run This Town Rochester.